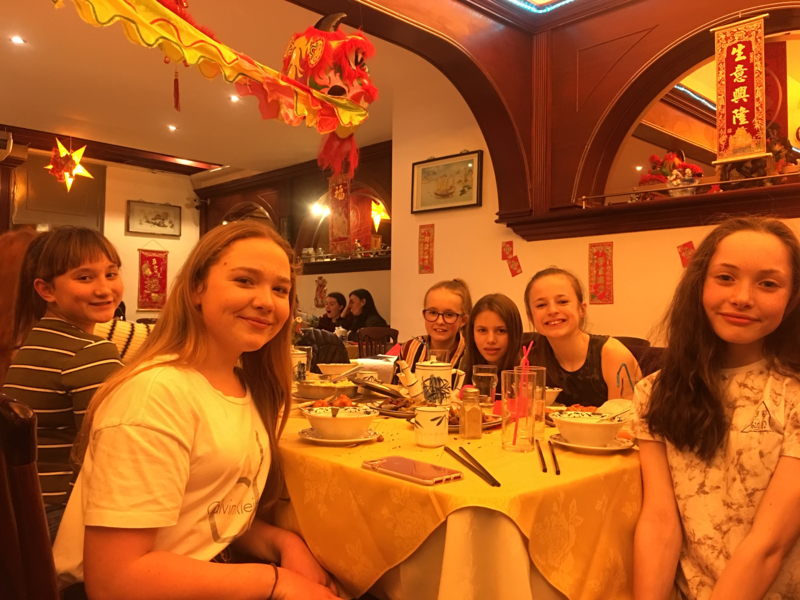 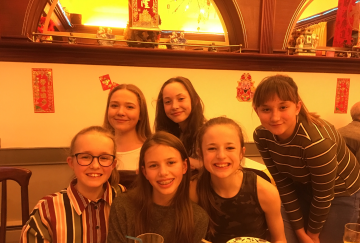 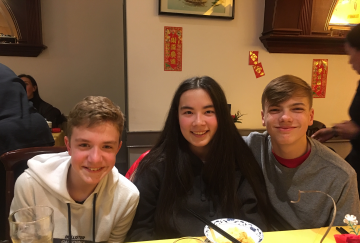 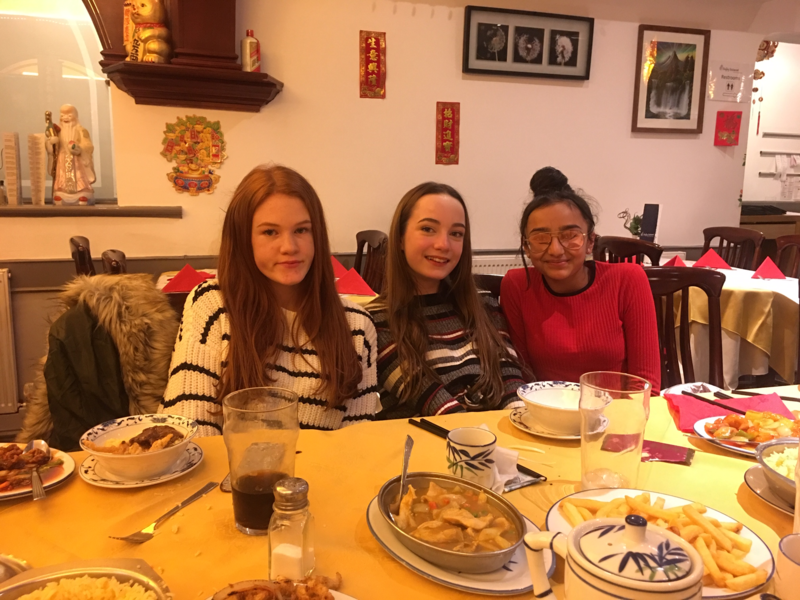 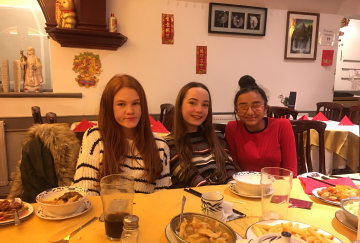 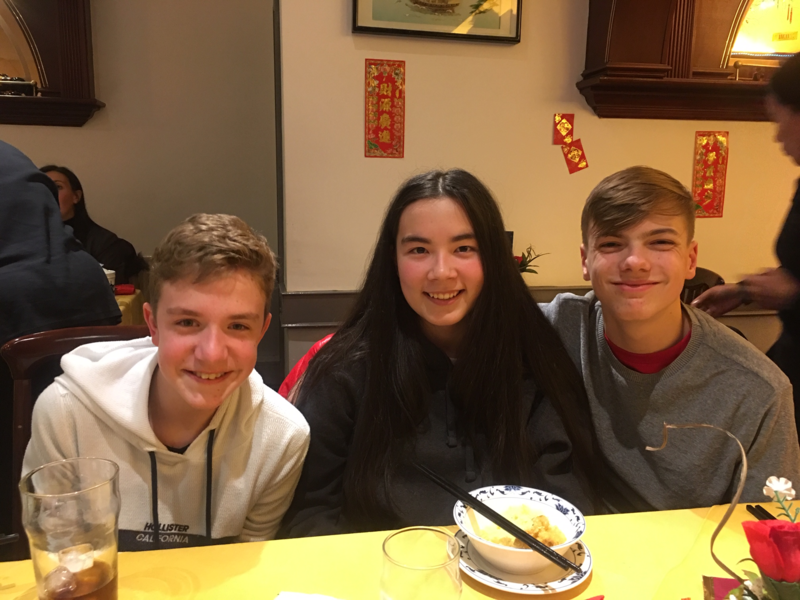 On Thursday 31st January, a group of 17 students from Y8, Y10 and Y13 went for a Chinese New Year Celebration meal at the Beijing Restaurant in Leyland. 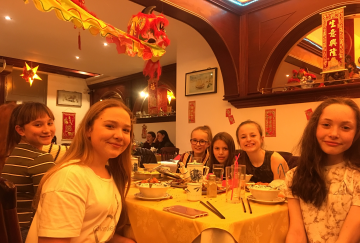 During the night, besides enjoying a huge range of delicious starters and mains, including the restaurant’s signature roast duck, our students also practised the art of using chopsticks. 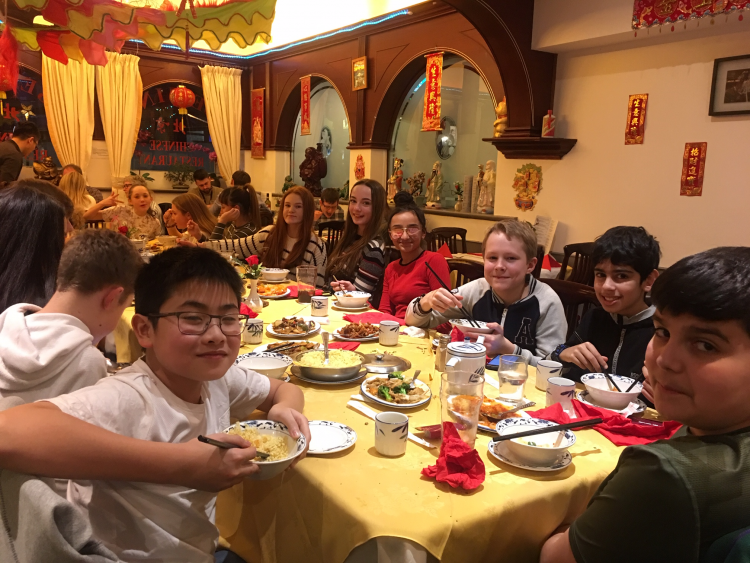 Our students were complimented on their manners and behaviour by the restaurant manager, who was very impressed with the students’ effort in speaking Chinese and how polite they were. 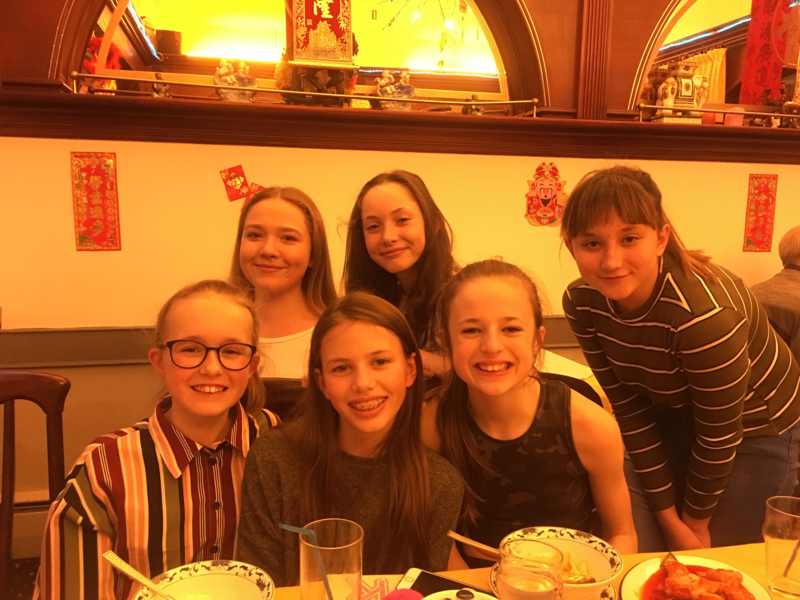 All in all, it was a fantastic evening and a fun experience!